Emotional and simple gameplay, great physics. 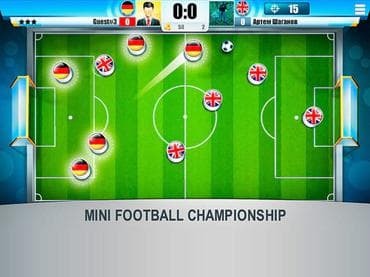 Mini Football is easy and fun to play! Play with your friends online. Play blitz games against players from all over the world. You can play offline against a friend in the same device or play with AI. If you have questions about Mini Football Championship game, please contact us using this form.